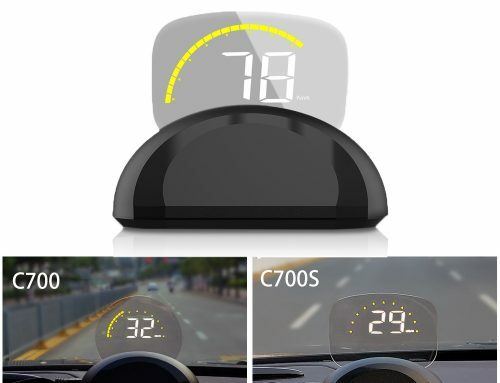 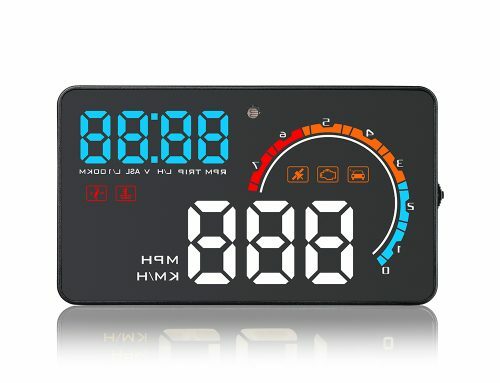 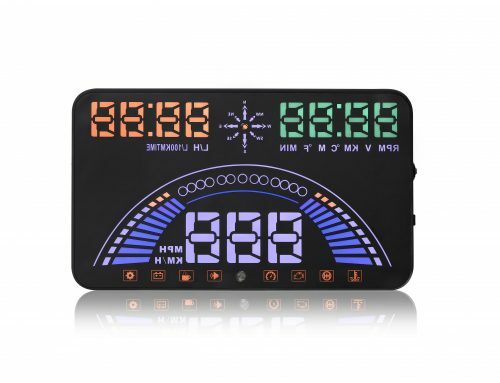 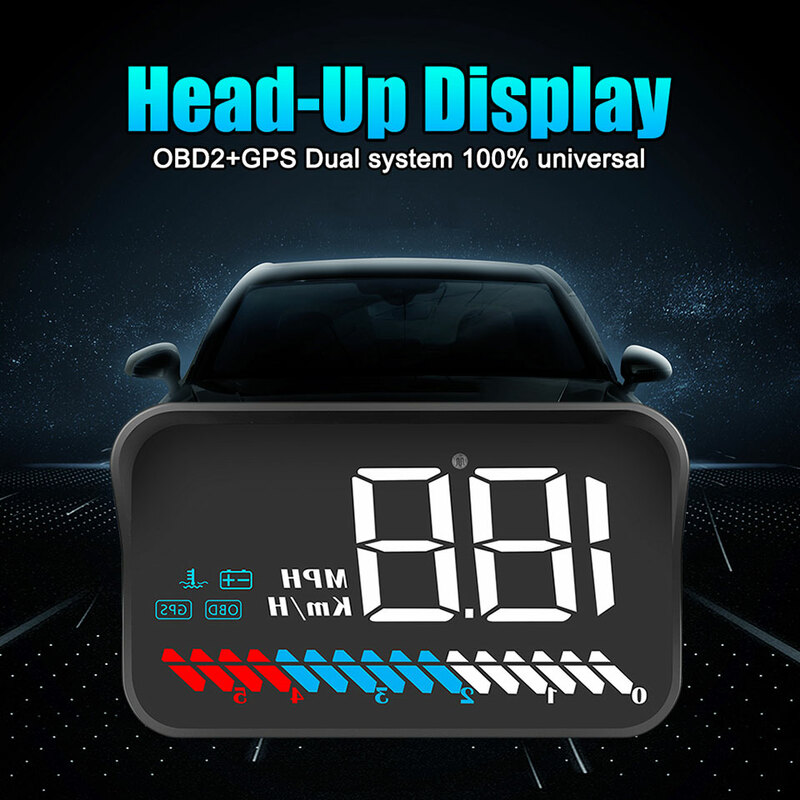 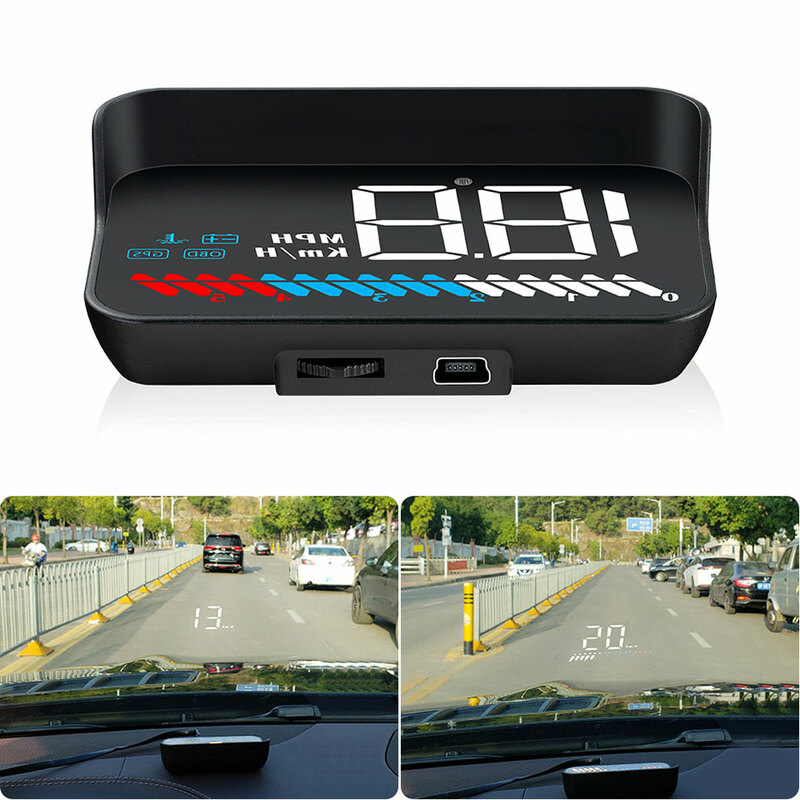 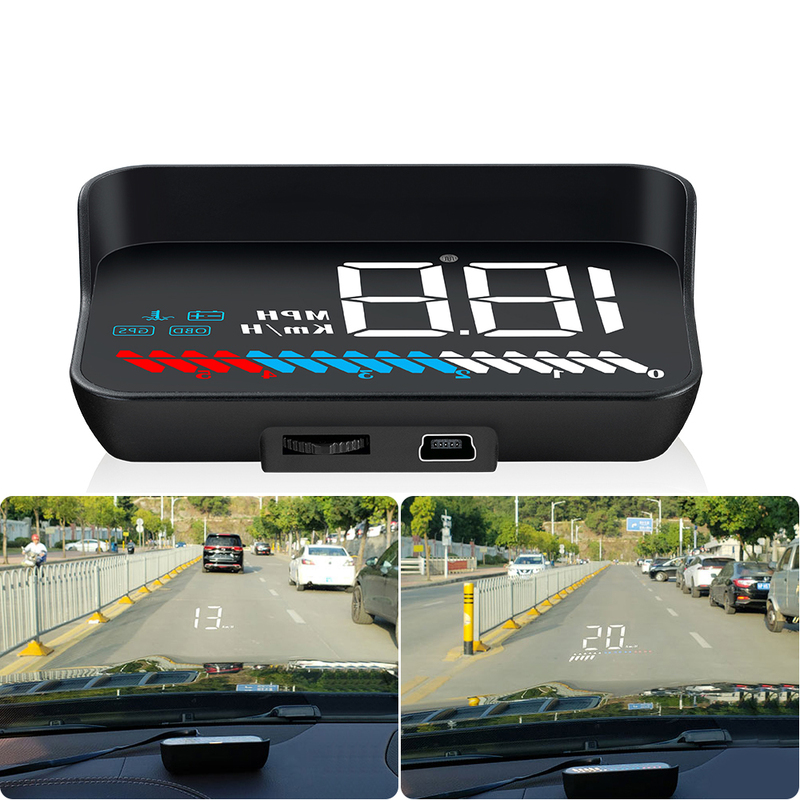 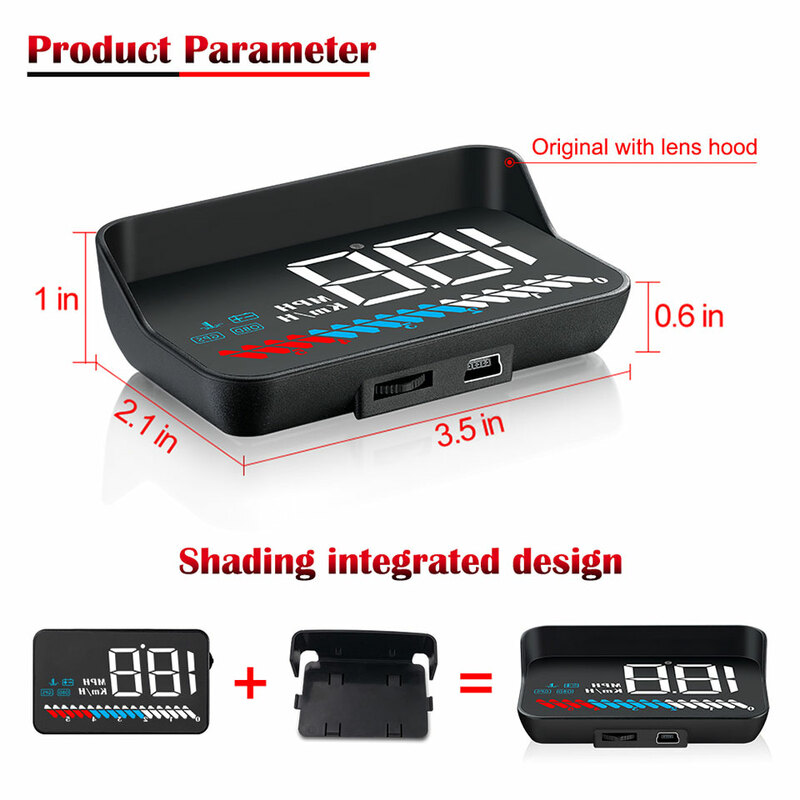 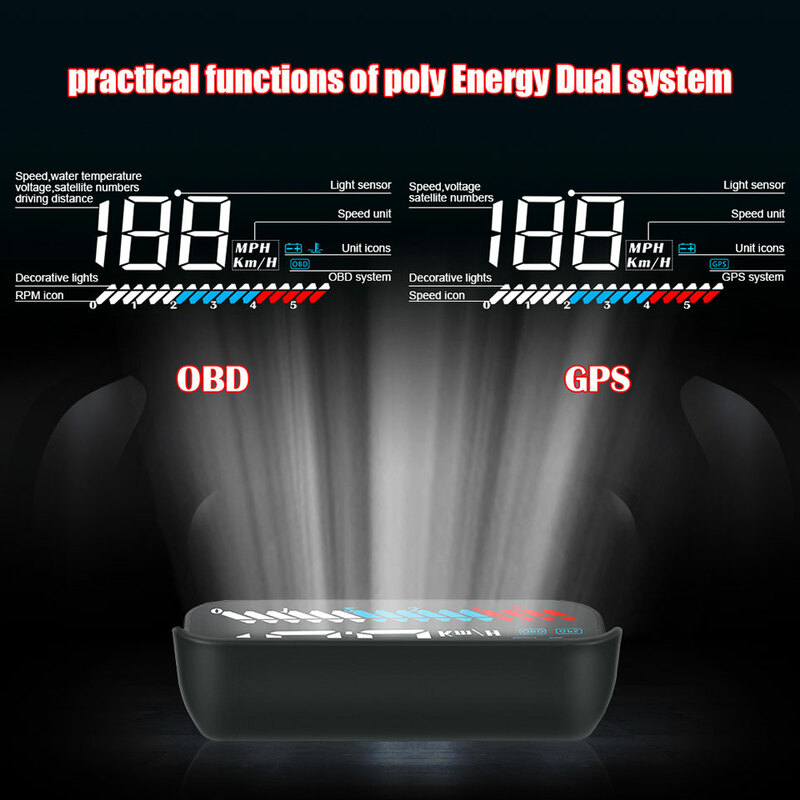 M7 is a cost effective head up display with both GPS and OBD chipset. 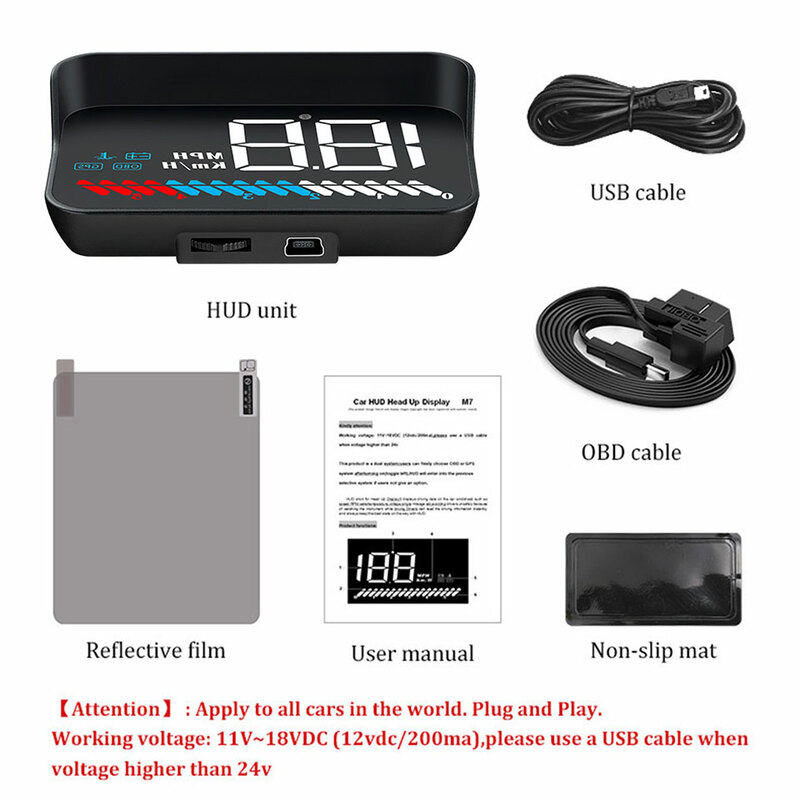 it’s used for the clients who want to test OBD2 function, but not sure whether their car supports OBD2 or not, then, if not work, the GPS could shows speed and voltage still. 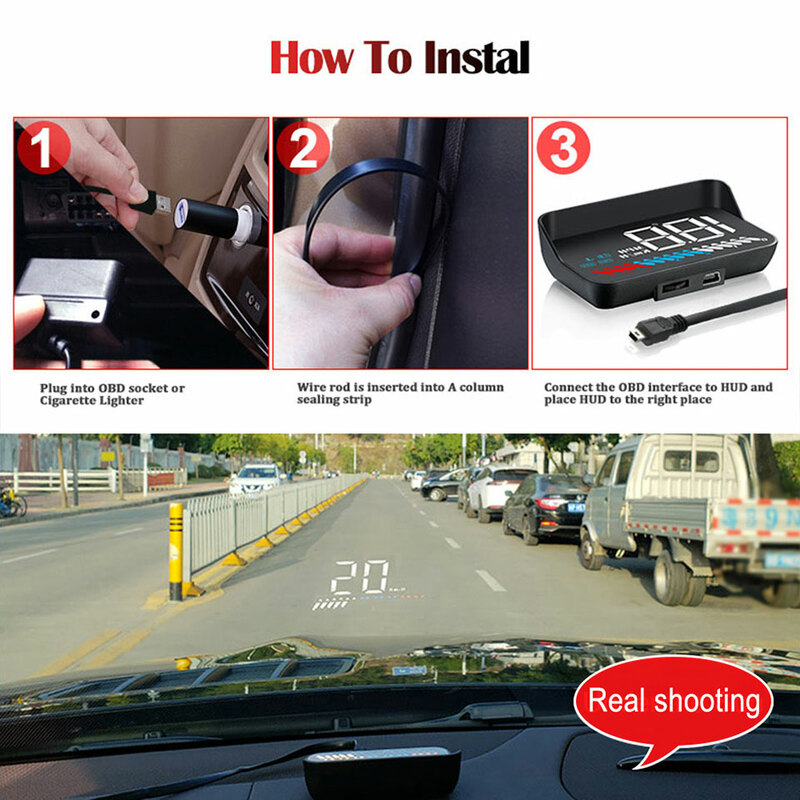 won’t waste money.